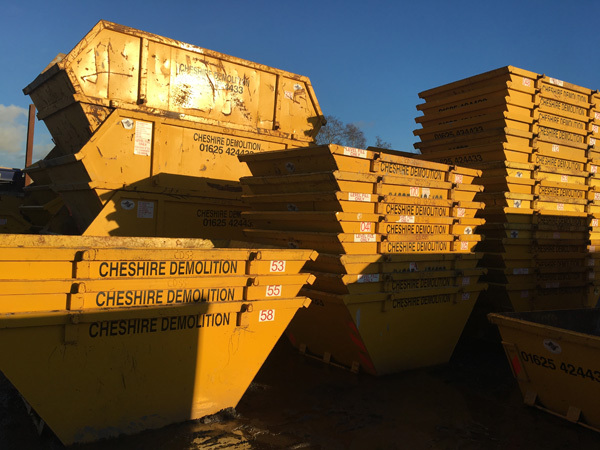 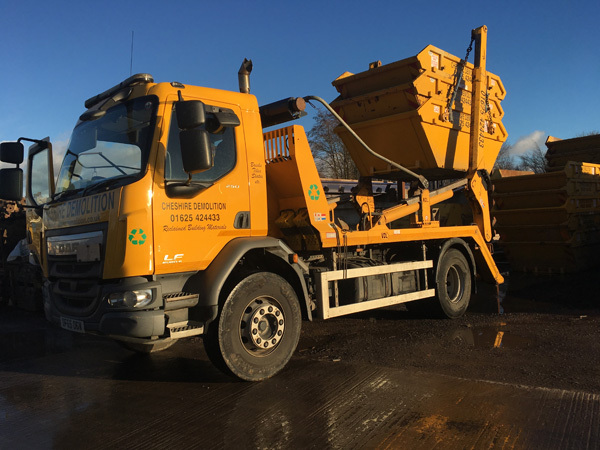 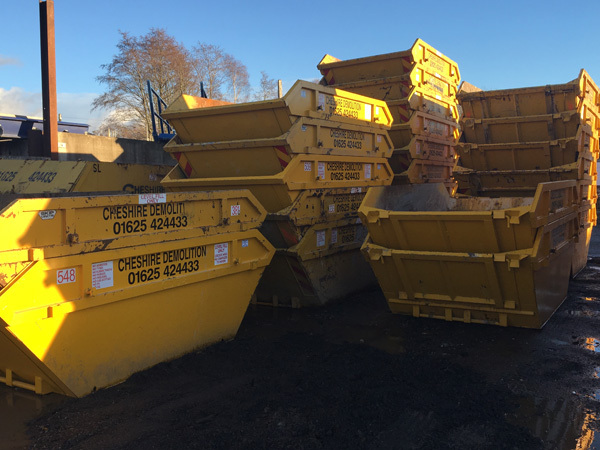 We deliver and collect a range of different sizes of skips for hire. 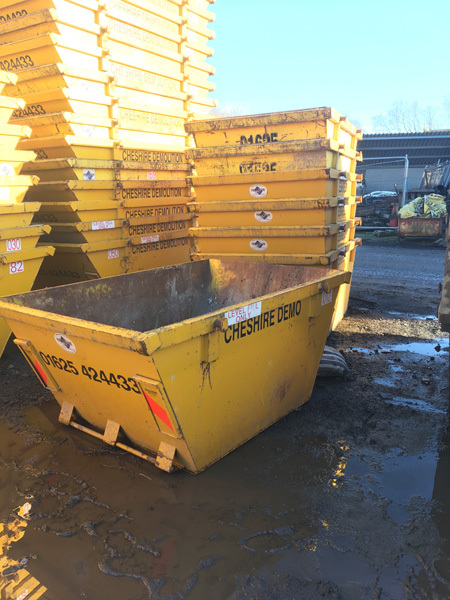 Please note that some skip hire may be subject to a permit which we will arrange on your behalf. 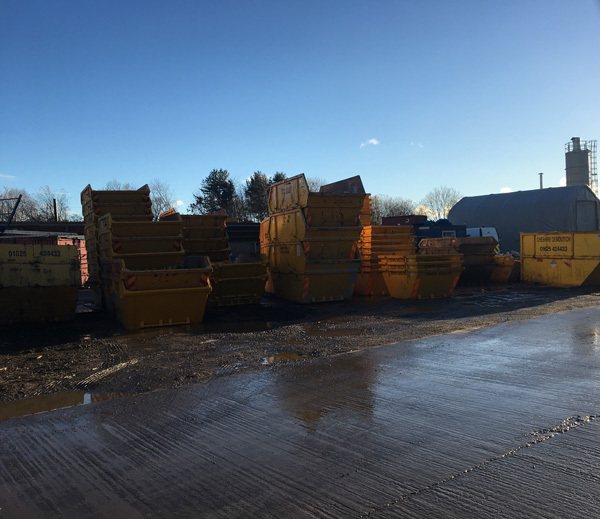 This depends on the location of placement of the skip. 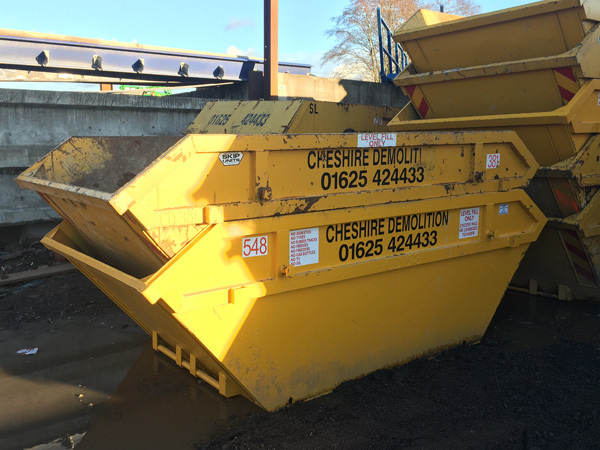 A general rule of thumb is that if the skip is being placed on the road or in the way of others’ access it will need a permit.